Please join IRC staff and volunteers as we remove pin flags that mark plantings along the Dripping Springs Trail. 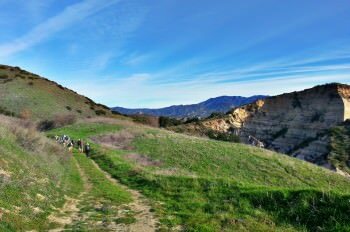 Spend the morning working through grassland, coastal sage scrub and woodland habitats and then hike to Dripping Springs, a natural water source dripping out of an earthquake fault and down a gorgeous fern-covered rock face. No previous experience is needed. 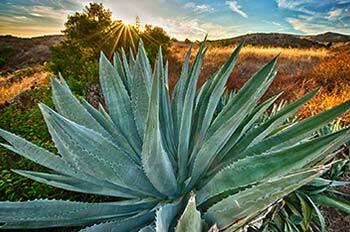 Thank you for your continued support of the Irvine Ranch Natural Landmarks!